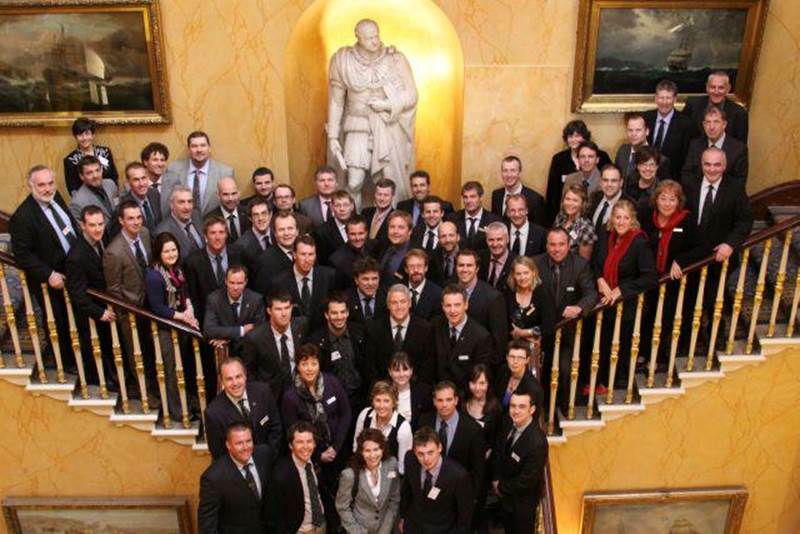 I am so proud to have been chosen as Canada’s 2012 Nuffield Scholar. My research project is the development of Mentorship Programs for Women in Agriculture – women empowering women to grow food, protect environments, strengthen trade and secure financial independence for themselves, their families and their communities. Brenda Schoepp with her fellow Nuffield Scholars from around the Commonwealth, country CEOs and guest Eisenhower fellows from the USA. Photo taken in London, England.